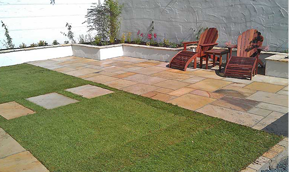 "Think of your space as an extension of your home"
You will find Garden Planting Ideas, Patio Designs, Formal & Informal Planting Schemes, and lots of Garden Design inspiration. 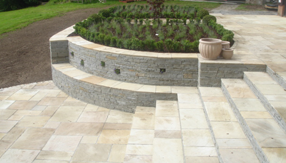 We are an award winning Garden Landscaping Company offering our clients a complete Landscaping Service in Limerick and Clare including Garden Design, Garden Renovation, Wall and Patio Construction, Paving,Timberwork and Planting. 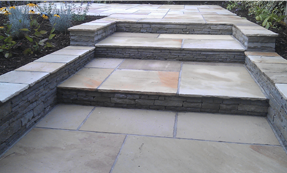 We believe designing and creating a garden should be a hassle free experience. 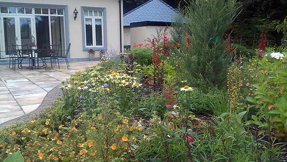 We will manage the whole project from start to finish using years of experience. 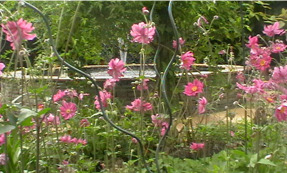 We believe the garden should be a place where you can relax! Entertain friends! A place where children can play! There are many different styles and they should maximize the potential of your outdoor space and add value to a property.